At Auto Add-ons, you'll find a full selection of wheels and tires for everything from hot rods and muscle cars to trucks and trailers. No matter what you drive, we offer a variety of major brands in dozens of styles. Our full array of car and truck wheels is available to you in these finishes: Machined, Chrome, Bare-Polished, and Painted. Their main purpose of tires is to protect the wheel’s rims and improve vehicle performance. Wheel brands include American Racing, American Force, Helo, KMC Wheels, BMF Wheels, Fuel Off-Road, Moto Metal, XD Series, Worx and More. 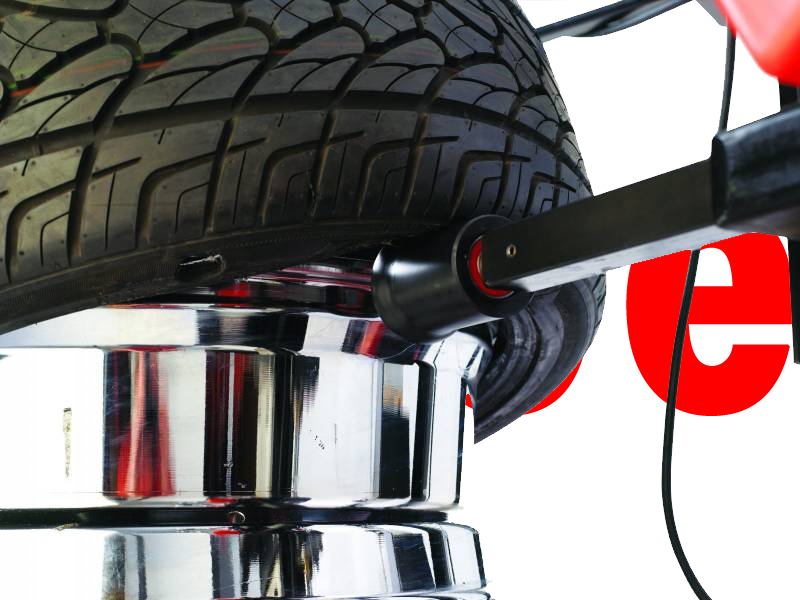 Their main purpose of tires is to protect the wheel’s rims and improve vehicle performance. For this reason, we only deal with top brand name tires to keep your car and truck running smooth. Check out of these top brand names available.